It is starting to feel a lot like the future. Not only is every major auto manufacturer testing self-driving cars in the San Jose metro, but some companies are even starting to think beyond what we traditionally call a car. 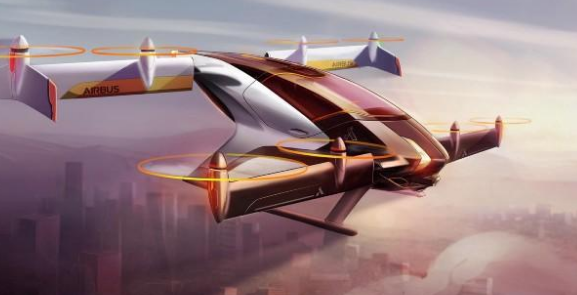 A^3, a division of Airbus, is working on an electric flying car called Vahana using very similar technology to the self-driving cars being tested today. It's equipped with 360 degree cameras, radar, lidar, and encrypted communications systems. The flying car also comes with redundant motors and a parachute should anything go wrong. Vahana has 62 miles of range and transportation should cost somewhere around $2/mile, which is similar to today's taxi's (keep in mind self-driving cars will bring this cost down dramatically in just a few years). It may seem like we are not going to see this type of technology anytime soon, but Dubai will already have an autonomous taxi system in place this year. Using flying cars to zip across the Bay Area and leave gridlock traffic behind might be realistic within a decade. The icing on the cake is that the technology is being developed right here in San Jose. 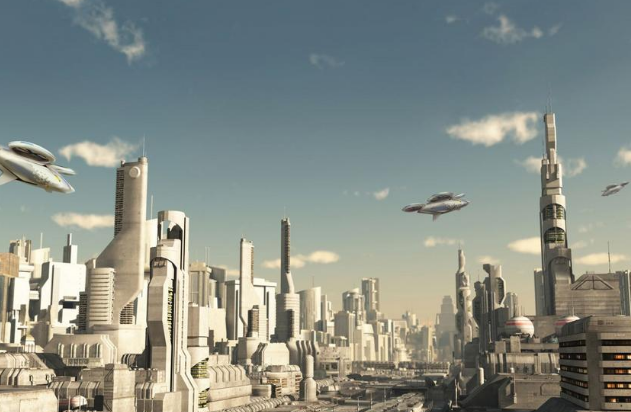 Vahana - Future of Urban Air Mobility from Vahana on Vimeo.